Frozen has been considered a front-runner in the Animated Feature race at the upcoming Academy Awards even weeks before its release, as it began to build buzz among critics and audiences catching early screenings. 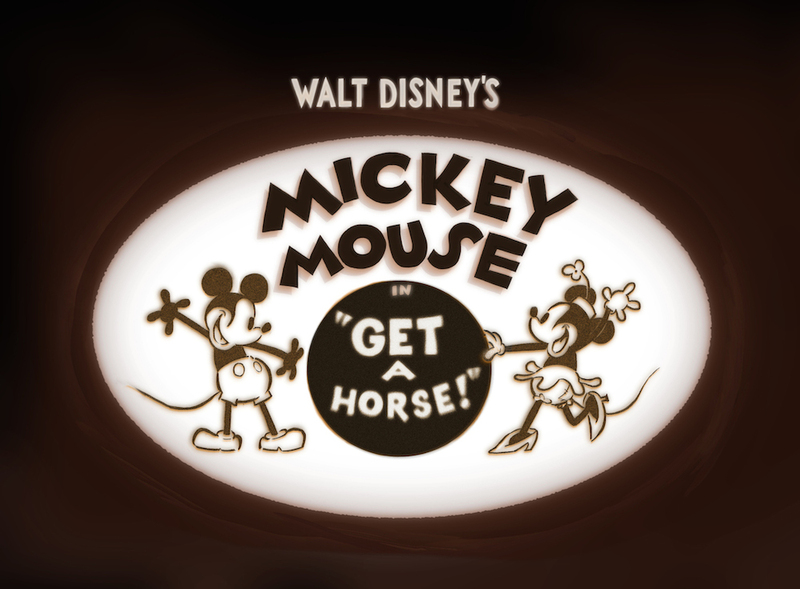 Additionally, Get A Horse!, the attached Mickey Mouse short has been hailed as an inventive short for months, as it premiered at the Annecy Film Festival in June last year. Today, the two Disney Animation films, in addition to Saving Mr. Banks and The Lone Ranger nabbed several Oscar nominations for Disney. Scope out the nominees after the break! Left out of the nominations is Emma Thompson, who has been lauded for her great performance as “Mary Poppins” author P.L. Travers in Saving Mr. Banks. After the film was released, she was seen as one of the front-runners, but as awards races go, it seems like the momentum has shifted away from the actress. The film did pick up a nomination, for Thomas Newman‘s hummable score, which contained homages to classic Disney films and rides, as well as a heart-tugging original theme that brought it all together. Frozen and Get A Horse! continue to be seen as the films to beat in their nominated categories. They are both great films from the recently reinvigorated Walt Disney Animation Studios. Although some may say that Tangled was the film that reintroduced the studio into the discussion of great animation houses, the groundwork for that arguably began with The Princess and the Frog, which was released after John Lasseter took over as Chief Creative Officer. Although he is not singularly responsible for the films coming out of the studio, he has certainly been a strong influence. Both films have earned the nominations and have a strong chance at walking away with the Oscars. 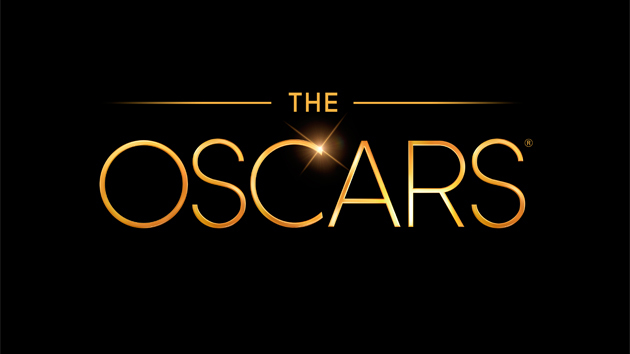 You can find out who wins when the Academy Awards are handed out on Sunday, March 2nd. View the complete list of nominees here.